After graduating form the University of Glasgow with a degree in Music in 2013 and completing his postgraduate studies with Professors Alasdair Mitchell and Garry Walker at the Royal Conservatoire of Scotland, Leon has engaged himself heavily within the youth and community music scene in Scotland. Professional engagements include working for the Royal Scottish National Orchestra, the Highland Regional Youth Orchestra and the National Youth Choir of Scotland. Having been brought up as a singer, Leon also enjoys frequent choral conducting opportunities. Most notably as the Associate Conductor of the University of Glasgow Chapel Choir and Glasgow Chamber Choir. 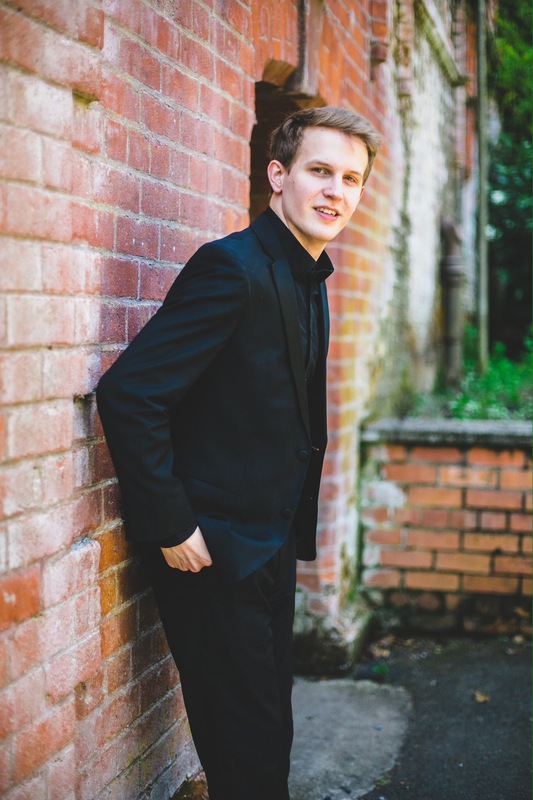 In 2017, Leon also made his debut with the University of Glasgow Choral Society. Leon has lead groups of singers at several major festivals, including the Edinburgh International Festival, the Celtic Connections Festival as well as Glasgow’s West End Festival. Eager to embrace the challenges and rewards of working with groups of all backgrounds and experiences, Leon has been heavily involved in the community scene across Scotland and the UK. Notable engagements include, the City of Carlisle Orchestra, the Saint James Orchestra, the Perth Community Orchestra, the Lomond and Clyde Community Orchestra, the Lanark & Carluke Choral Union and Edinburgh Grand Opera.